The Green Card a proof of residency. 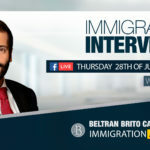 That is, their holder may use it to prove that they are a legal permanent resident (LPR) who has been officially granted immigration benefits. Among these there are: work and residency permit in the United States. A job or employment offer. Be eligible for one of the immigrant categories set forth in the Immigration and Nationality Act. Have a qualifying immigrant petition filed and approved for you (with a few exceptions). 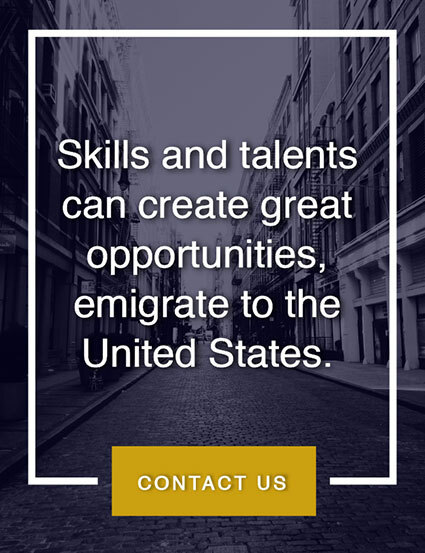 Have an Immigrant Visa readily available. Be admissible in the United States. Individuals who desire to become permanent residents through a job offer will generally be classified in categories. These are based on a preference system. Immigration regulations in the United States recognize the “dual intent” of holders of O1 Visas. 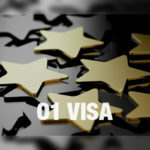 Even though there is not one status that recognizes such dual intent for H1B and L1 Visas, petitioners of O1 Visas are not required to have a residence in their country of origin. 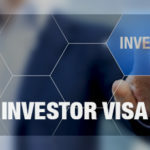 American immigration regulations state that the approval of a permanent work certification in the preferential immigrant visa application should not be a grounds for denying the use of the O1 Visa – nor the extension of stay for holders of O1 Visas. 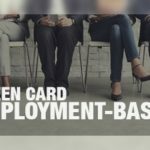 However, the dual intent does not apply to applicants of O2 Visas. 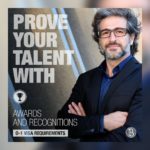 Contrary to the O1 Visa, which is a Non-immigrant Visa for people of extraordinary abilities, applicants of the O-2 Visa must prove that they have a legal residence outside the U.S. They must also prove that they have no intention of abandoning their residence in their country of origin. 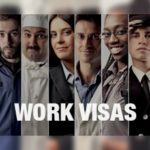 Holders of O1 Visas do not have to have a residence abroad nor prove that they have the intention of abandoning their country of origin. 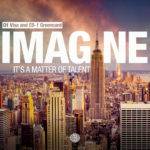 However, they must prove that they have the intention of remaining in the U.S. with an O1 Visa. 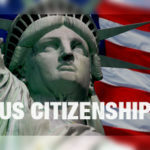 Thus, a foreign citizen may legally come to the United States using an O1 Visa – and leave or become a legal resident of the country.